The New York Preservation Archive Project partnered with the J.M. 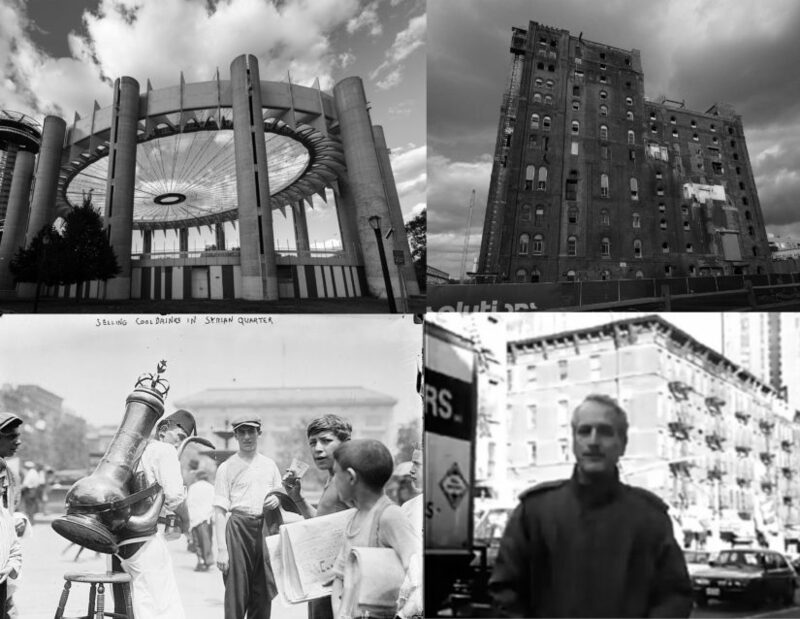 Kaplan Fund to present four documentaries focusing on a range of contemporary events, historic buildings, and classic NYC neighborhoods. Each film related to recent preservation efforts throughout greater New York City and provided a springboard for further discussion. Please see below for a description of each film. 1) Modern Ruin: A World’s Fair Pavilion, 2015 (1 hour and 15 minutes): The New York State Pavilion, once the evocative symbol of the 1964/65 New York World’s Fair, now sits largely abandoned in Flushing, Queens without a clear future. This film tells the story of Philip Johnson’s Pavilion during the glory days of the fair, and chronicles its deterioration over the subsequent 50 years. The film details the unique structure’s post-fair use as a 1960s concert venue and 1970s roller rink, including the years of neglect and today’s growing preservation, advocacy, and reuse efforts. 2) The Domino Effect, 2013 (51 minutes): This film reviews the origins and impacts of gentrification and redevelopment in Williamsburg and Greenpoint, Brooklyn under the Bloomberg administration. The film traces the rezoning of the Domino Sugar Factory on the East River waterfront and wades into the politics and economics of urban development on the frontiers of Brooklyn’s gentrification. With many projects nearing completion today at the site, this film will offer an interesting glimpse into the debates, compromises, and advocacy campaigns that got us to where we are today. 3) The Sacred, 2012 (30 minutes): This short documentary focuses on Little Syria, a neighborhood located at the foot of the World Trade Center in Manhattan. The film explores how the neighborhood’s character has changed as the area has seen drastic physical transformations from the late 19th century to today. 4) No More Tall Stories, 1985 (7 minutes): Narrated by iconic American actor Paul Newman, this seven-minute advocacy piece was screened and circulated to illustrate the need for contextual rezoning on East Side Avenues. All four films combined had a run time of about 2 hours and 30 minutes. Filmmakers from Modern Ruin and The Domino Effect were on hand for brief remarks amidst the various screenings. This event was FREE and open to the public and included a FREE wine tasting and tour giveaway from City Winery. 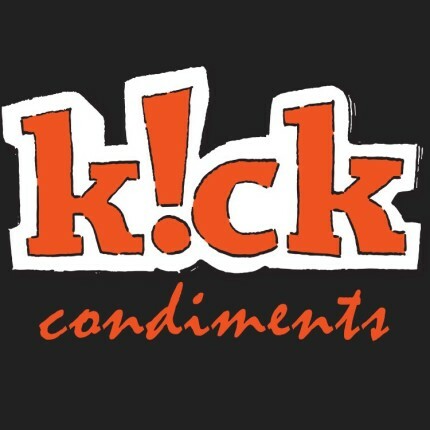 This year’s People Preserving Place film festival was made possible in part by our gracious sponsors including City Winery, CTA Architects, K!ck Condiments, DZINENY and The Science of Color. Special thanks to the J.M. 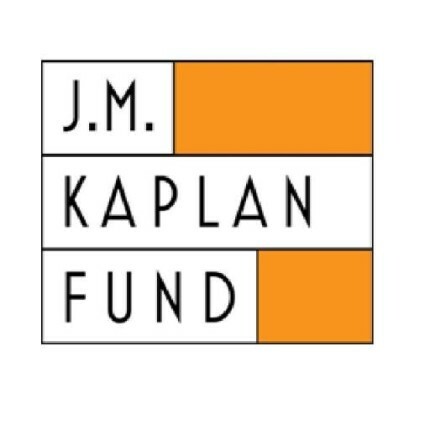 Kaplan Fund for hosting!